The PAX East 2016 show took place in the Boston Convention Center on the weekend of April 22, allowing curious gamers to take a peek at some of the hottest upcoming video games of the year. From promising indie titles like the sci-fi adventure The Long Journey Home to the explosive action game Shadow Warrior 2, there was plenty to enjoy this weekend in the US city of Boston. Here follows a list of the top 5 video games previewed at the PAX East 2016 show. Shadow Warrior 2 is a sequel to 2014’s Shadow Warrior game, which itself was a reboot of the 1997 classic action game of the same name, and featured the same over the top action, hordes of enemies and big guns. It was surprisingly one of 2014 best games, but now it appears that Polish developer Flying Wild Hog, which is now working on a sequel to the game, will outdo the original in every possible way. The game was previewed at the PAX East show, and as seen in the gameplay footage below protagonist Lo Wang is back to slice and dice enemies with melee weapons and also to take them down with a new arsenal of oversized weapons. 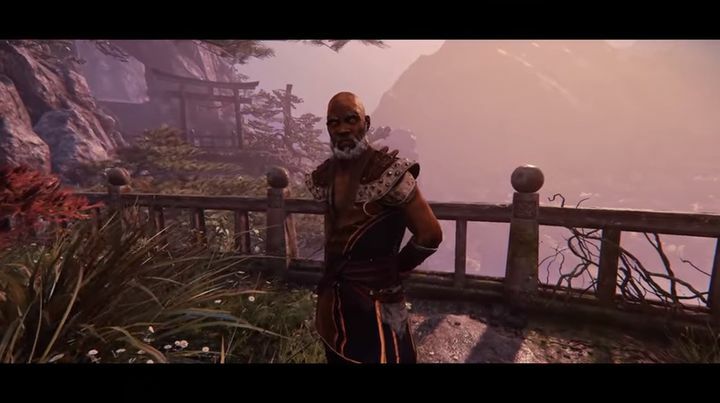 And it looks like Shadow Warrior 2 will also feature more of the humorous dialog heard in the original, adding spice to the game’s violent and over the top action, in what could be one of the top video games of 2016. Release date: TBA 2016. Will be available on PS4, Xbox One, PC and Mac.